← 2015: The year of living philosophically? Rook Song Flies the Nest! launches in Brighton Feb 6th – please come & help it fly the nest in style! 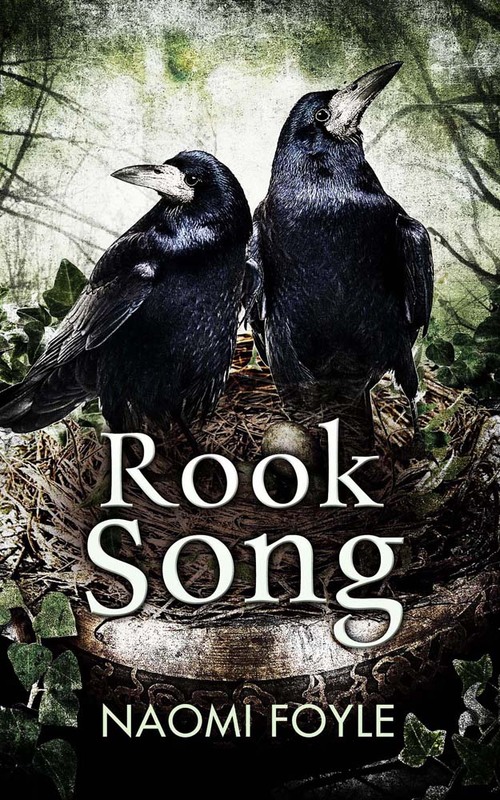 Continuing Astra’s adventures, Rook Song opens her world up to many people’s stories – it’s eco-dystopia meets radical resistance, a polyphonic hymn to human diversity. To celebrate accordingly, I’m hosting an Open Mic at Brighton’s fabulous Red Roaster. Please come along and read, sing, chant, recite (or just listen to) poems, raps, songs, flash fictions, manifestos, on the theme of Birds & Revolutions. Entrance is free and books will be on sale at prices even a magpie would pay. We’ll sort the Open Mic list on the night, so if you’d like to perform, please prepare 3 minute slot and come on time to sign up. This entry was posted in Novels, Rook Song and tagged Jo Fletcher Books, Red Roaster, Rook Song, The Gaia Chronicles. Bookmark the permalink.